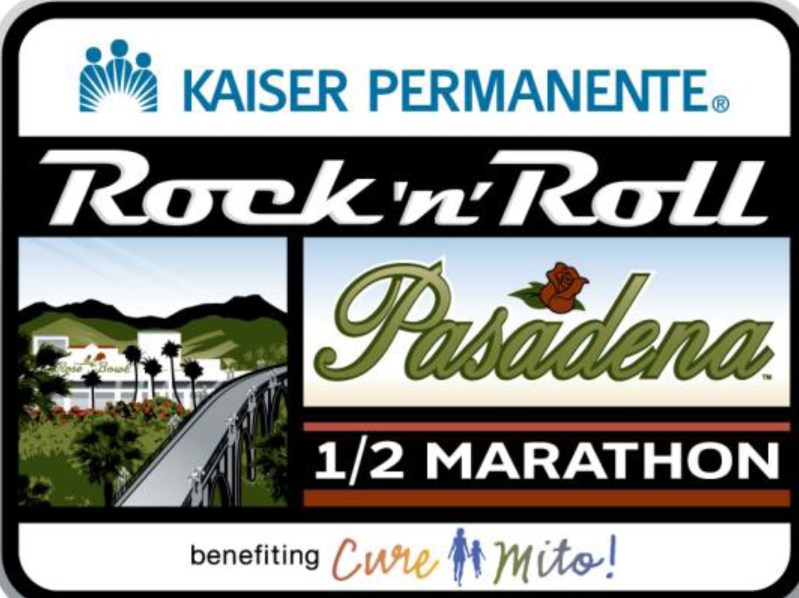 The Rock 'n Roll Pasadena Half-Marathon is scheduled for Sunday, February 17, 2013. To accommodate this event, the northbound lane of Linda Vista Avenue will be closed from San Rafael Avenue to Seco Street from 6:30 a.m. to 12:00 noon on that day. To EXIT the area, use southbound Linda Vista Avenue to San Rafael Avenue and enter the eastbound or westbound 134 Fwy. To ENTER the area, exit at Windsor Avenue from the 210 Fwy. Turn north (away from the Rose Bowl) and then turn left onto Oak Grove Drive (turning right will put you onto Woodbury Drive). Turn left over the 210 Fwy overpass and then turn left onto Linda Vista Avenue. NO PARKING signs will be posted along the entire race course. Overnight parking restrictions will be lifted within a 1/4 mile radius of the Half-Marathon route from 1:00 a.m. - 12:00 p.m. on race day only. During this time, parking permits will not be required to park on City streets within this area. All other parking restrictions and prohibitions will apply, including temporary tow-away zones, no parking near fire hydrants or in red zones and parking by permit only in blue disabled parking spots. Please observe all on-street parking restrictions closely. Vehicles that are parked on the course during restricted times will be towed to the Pasadena Central Library parking lot and will be available for pick-up for free only until 1:00 p.m. on the day of the Half-Marathon. Call (626) 577-3296 on race day only for towing information. After that, unclaimed towed vehicles will be moved to a City storage lot and storage charges will apply. Information about these alternate driving routes, including a course map and phone number to call for assistance on RACE DAY ONLY, can be found in the file below.